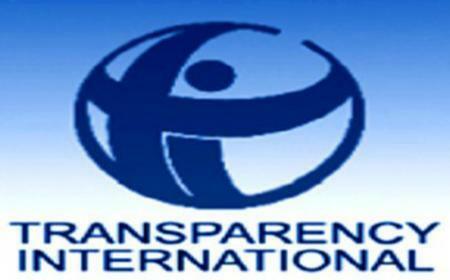 Anti-corruption nonprofit Transparency International, TI, has released its 2013 Global Corruption Barometer, which surveyed residents in 107 countries, ranking Nigeria, Zambia, Paraguay, Mexico, Zimbabwe, Venezula and Russia as the largest countries on the globe with active corruption indices with Liberia and Mongolia leading the table. According to the report, the world’s corrupt nations differ in many ways. Four are located in Africa, three in Latin America and two in Asia. These nations also vary considerably in size and population. Mongolia has just 3.2 million residents, while Mexico, Nigeria and Russia are three of the largest countries on the globe, each with more than 100 million people. In Nigeria, 84% of those surveyed by Transparency International claimed corruption had increased in the past two years, a higher percentage than almost any other country in the world. Troublingly, 75% of those surveyed also said the government was, at best, ineffective at fighting corruption, worse than in all but 10 countries. TI says Nigeria is heavily dependent on the oil industry, yet the government refuses to act on accusations that the oil companies are underreporting the value of the resources they extract and the tax they owe by billions of dollars.